Trustly, the pan-European FinTech company, today announces the appointment of Jonas Palmquist as Chief Financial Officer. 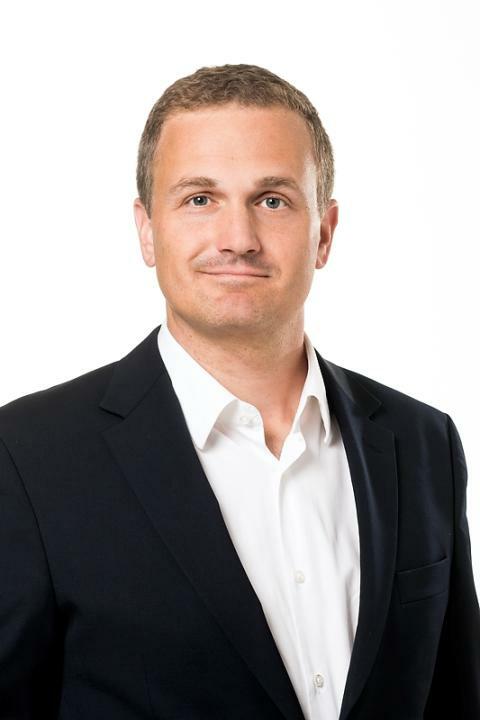 Jonas will be responsible for taking the group’s financial and operational steering to the next level, supporting the company’s continued fast growth. Jonas joins from Scope Capital, a private equity firm based in Stockholm, where he was a partner. During his 13 years at Scope, Jonas worked on numerous growth equity investments in Nordic companies; taking an active role driving corporate development to build successful companies and creating value through rapid international growth. Jonas has in-depth experience from investments in financial services, software, financial services technology, and healthcare services. Prior to joining Scope, Jonas was a Management Consultant with McKinsey & Company for two years, working on European engagements mainly within financial services. Jonas holds a MSc in Business and Economics and a MSc in Engineering Physics from the Stockholm School of Economics and from the Royal Institute of Technology respectively. He is a CFA Charter holder. Trustly Group develops secure, simple and cost efficient online banking e-payments solutions on the internet and mobile devices. Trustly’s solutions attract global customers in three segments: online marketplaces, e-commerce and online gaming. Trustly was in 2014 ranked as one of Sweden's fastest growing technology companies on the Deloitte Sweden Technology Fast 50 list. 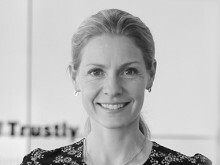 Trustly has approximately 70 employees and is headquartered in Stockholm, Sweden. Trustly is a licensed Payment Institution under the supervision of the Swedish Financial Supervisory Authority.